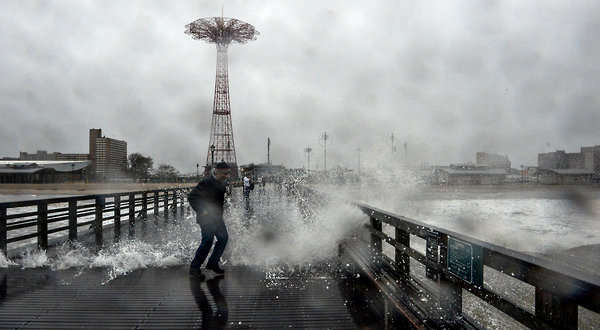 Storm photography has the immense power to captivate our attention and give us the feeling that we're actually experiencing the strong winds, harsh rain and overall eerie feeling. There are more ways than ever before to capture the most powerful moments of Mother Nature's wrath including the classic camera, smartphones and even satellites that give a new perspective on the beautiful occurrences. 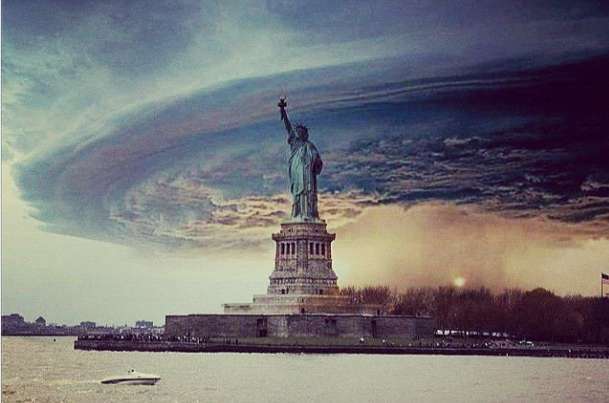 In the wake of Hurricane Sandy, many Instagram users took to their account to broadcast some of the most bone-chilling images from New York city in addition to other hot spots down the eastern coast. What's best about these storm photography finds is that you don't have to be a storm chaser to snap a shot that will capture the precise feeling.